If you're enrolled in Medicare and want to make changes to your plan, the Annual Enrollment Period is the time. The Medicare Annual Enrollment Period (AEP) runs from Oct. 15 to Dec. 7 and is generally the only time during the year when individuals can change their Medicare plan choice. If your premium has increased, your health has changed or you’re curious about whether you could save money or get more from your Medicare plan, you can use this opportunity to reevaluate your options. The process can seem overwhelming, but it doesn’t have to be. Here’s a breakdown of the information you should consider as you think through what kind of Medicare coverage you want for 2019. Things can change throughout the year, so it’s a good idea to consider your benefit usage over the past 12 months as a way to anticipate upcoming needs and estimate your annual costs for 2019. This should include common expenses such as monthly premiums, deductibles, copays and prescription drug costs. 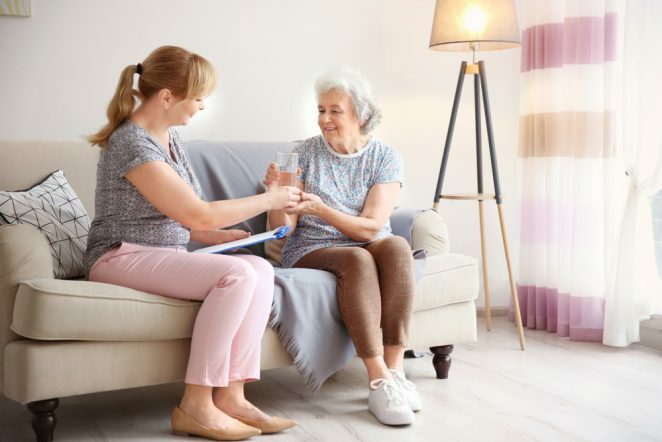 If the medications you take have changed or you’ve been diagnosed with a new medical condition, your current Medicare plan might not be the right fit for your situation. In addition to personal needs, Medicare plans can also change. Premiums can fluctuate, prescription drugs can be added or removed from the coverage list and carriers may adjust benefits. This is why it’s important to review your Medicare plan each year to make sure your insurer’s proposed benefits meet your current needs. Original Medicare, which is offered by the federal government, is the most basic form of Medicare coverage and consists of Part A (hospital coverage) and Part B (medical coverage). Original Medicare only covers about 80 percent of your medical expenses; it does not include prescription drug coverage. To help cover the remaining 20 percent not covered by Original Medicare, many people choose to enroll in additional coverage with a Medicare Advantage or a Medigap plan. Both are offered by private insurance companies and have a monthly premium in addition to your Part B premium (though some Medicare Advantage plans offer premiums as low as $0 per month). Medicare Advantage plans offer everything Original Medicare does, plus more. Most plans include prescription drug coverage and extras such as dental coverage and gym memberships, as well as services to help you manage your health. Medicare Advantage plans tend to have lower premiums and offer a network of doctors, but some also offer out-of-network coverage. Medigap plans, also known as Medicare Supplement Insurance, work side-by-side with Original Medicare and help pay deductibles, coinsurance or copayments that Original Medicare doesn’t cover. With a Medigap plan, you can go to any doctor that participates with Medicare. However, these plans don’t include prescription drug coverage, so you’ll need to purchase a Part D plan separately. Determine which plan is for you. You’ll typically pay less in monthly premiums with a Medicare Advantage plan, starting as low as $0 per month. Since most Medicare Advantage plans include prescription drug coverage (called MAPD plans), you won’t have a separate monthly premium for a Part D plan. Medigap plans generally have higher monthly premiums. You’ll also need to purchase Part D prescription coverage separately. However, as a trade-off for higher monthly premiums, your costs at the time of care—such as copays—are reduced. 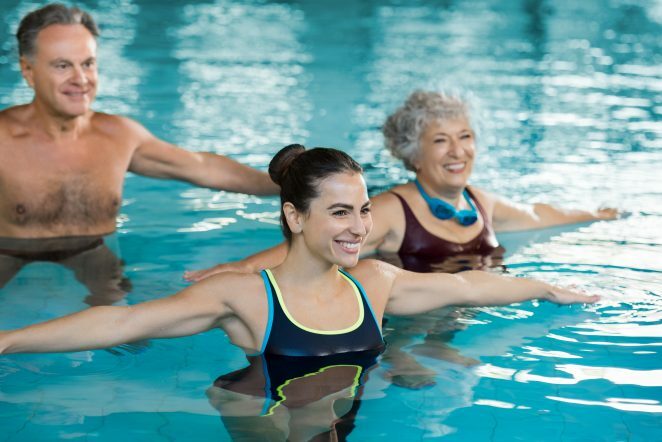 With a Medicare Advantage plan, you’ll often have access to extras not included with a Medigap plan—such as a gym membership or at-home fitness kits, dental, vision and hearing coverage options, medication reviews and more. Medicare Advantage plans have a maximum amount that members will pay out of pocket for medical expenses. Different plans have different maximums, but once you spend that certain amount the plan pays 100 percent of the services outlined as benefits in your plan. Medigap plans, on the other hand, do not have a cap for the amount you’ll pay out of pocket per year. Medicare Advantage plans are organized around a network of providers, usually within a specific region or state. However, all Medicare Advantage plans include coverage for emergency and urgent care, including a hospital stay if you need to be admitted, no matter where you are in the United States. For other services, you will generally pay less if you go to an in-network provider, although many plans offer out-of-network coverage options as well. With a Medigap plan, you get the flexibility to see any provider who accepts Medicare throughout the United States. Take advantage of resources and tools. 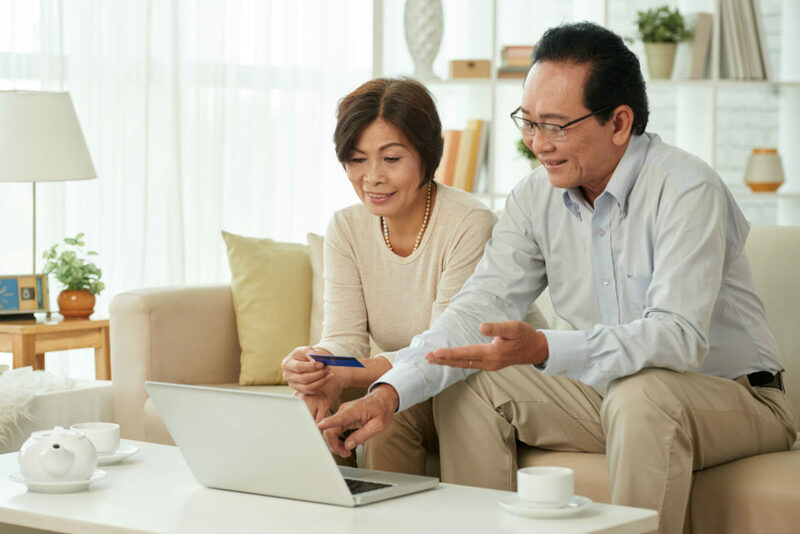 There’s a wealth of information and tools available to help you as you evaluate your Medicare options and choose the best plan for your needs. A great first step is medicare.gov, which offers a simplified flow chart outlining different plan options and resources to help answer any questions. You can also check insurance plans or your trusted insurance agent to see if they have any specific tools that may be helpful in your search. For example, Priority Health offers an interactive Plan Advisor tool and plan estimate calculator that helps you choose the right plan for your specific needs. For additional information, download a free copy of Priority Health’s Medicare for Dummies, which will help you understand all of your Medicare options.